​After taking thousands of crisis calls for 7 years from all over the United States and Canada with the nonprofit organization I founded called Christian Suicide Prevention, I realized that many Believers are not walking in the reality of the grace of God but in condemnation and guilt over past sins. The common themes that I have heard over the years in answering calls on our hotline are, "God is mad at me," "God must be punishing me," or "I have made too many mistakes." At the end of reading 365 Days of Grace, hopefully you will develop the habit of recognizing that as a Believer who has accepted Jesus Christ, your righteousness is not dependent on anything you do, whether it is right or wrong! 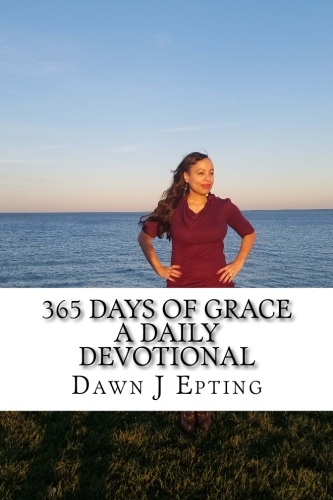 This devotional will remind you that you remain righteous because of Jesus's finished work on the cross (2 Corinthians 5:21) and God's righteousness imparted to you is a free gift (Romans 5:17). 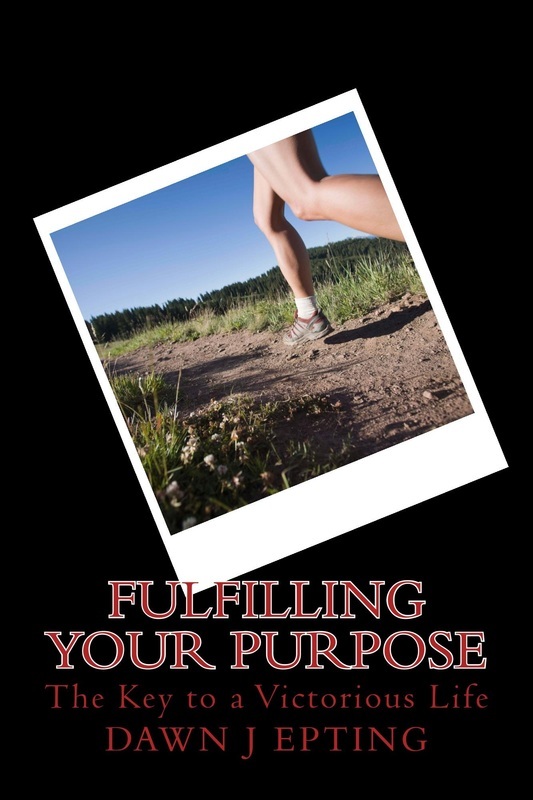 Fulfilling Your Purpose will explore the reasons many people feel frustrated and unfulfilled in life. It explains that the key to true fulfillment and contentment in life is to operate in the purpose for which you were created. It details that God arranged a great purpose and plan for your life before the foundation of the world. It will also help you realize the key to overcoming adversity and staying on course in life. 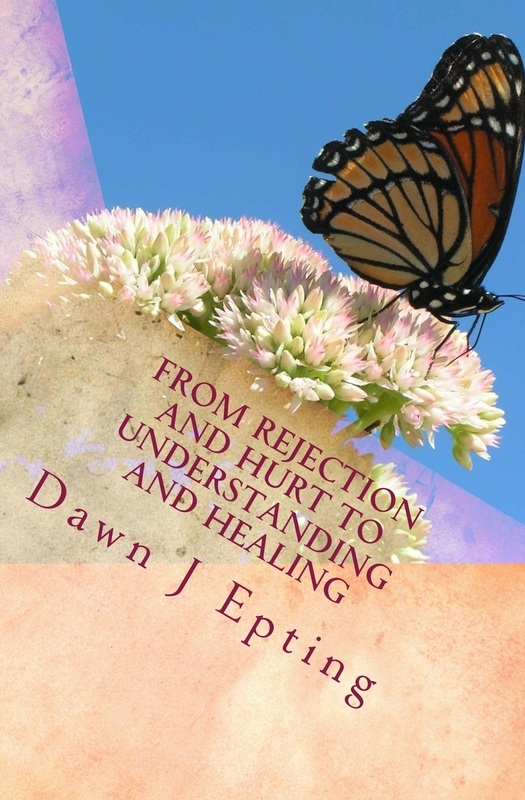 From Rejection and Hurt to Understanding and Healing will help you to understand the reasons someone you love may have rejected you. It will also help you overcome the emptiness, anger, depression, and even condemnation associated with rejection. Finally, you will learn how to properly respond to rejection so that God's purpose and plan for your life is not delayed or forfeited.